You can trust us to deliver exceptional service and the best advice in the industry. Nothing is too much trouble and we promise to take care of all your golfing requirements. Whether you need a short game lesson, a new pair of shoes or a full custom fit, we guarantee to provide the best solution at the right price. David was a Senior Teaching Professional at the Belfry for 5 years prior to joining the Professional Golfers’ Association in 2009 as the Executive for Golf Coaching. David's expertise led him to present in China, Europe and at National Conferences for the PGA in England. 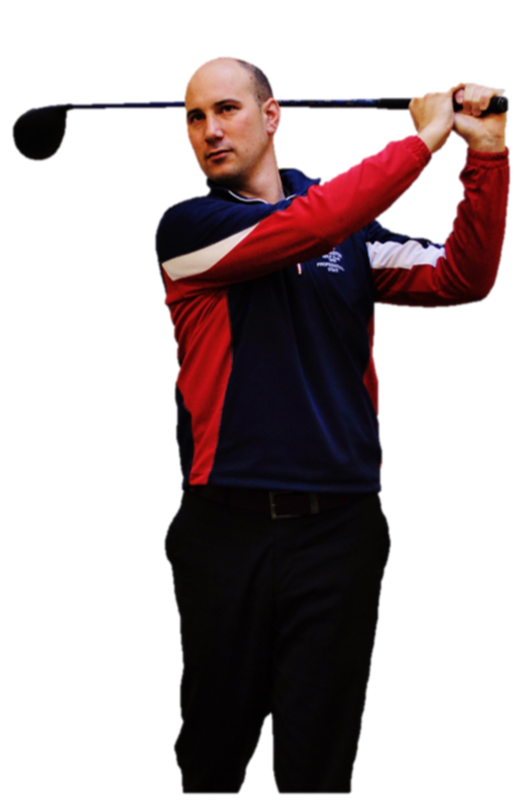 David specialises in teaching and gained his experience from working with and learning from some of the world’s best coaches in a number of disciplines from golf coaching, fitness, physiotherapy and biomechanics. David has taught a variety of players from complete beginners wishing to learn the game to elite tournament professionals on the Challenge Tour and Ladies European Tours. David’s experience has allowed to him to reach his players goals in the most effective way, whether it be at the highest levels down to golfers starting the game. David also takes an active part in the development of young golfers in the county and is a coach for the Warwickshire County Academy Programme developing young golfers. Josh has recently qualified from the PGA Foundation Degree at the University of Birmingham. Upon qualifying Josh has developed his knowledge in golf retail and in particular custom fitting, where he has become a certified PING custom fitter. Josh has also completed his Certificate in Golf Management Theory, part of the PGA Director of Golf qualification. Josh still competes in golf tournaments. In 2018 Josh won a Warwickshire County Pro-am at Covernty Hersall golf club. In 2016 he recorded top 10 finishes in the Staffordshire Open, Strokeplay and Matchplay events. And in 2015 Joshua represented Staffordshire in the SkyCaddie Inter-county Championships Midland Section.